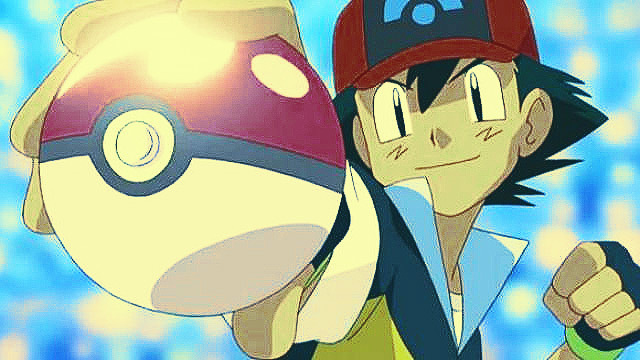 When Pokémon first aired back in the ‘90s, we all wanted to be like Ash Ketchum: traveling across the land, searching far and wide, in a quest to be the best Pokémon trainer there ever was. Nearly two decades later, our childhood dreams were fulfilled with the release of Pokémon Go, an augmented reality game that actually lets you catch Pokémon in real life (well, as real as your smartphone’s screen can get). Now that the game is finally downloadable in the Philippines, it’s safe to say that nearly everyone you know is scrambling to catch ‘em all. Before you dive into the Pokémon craze, read up about the game below! 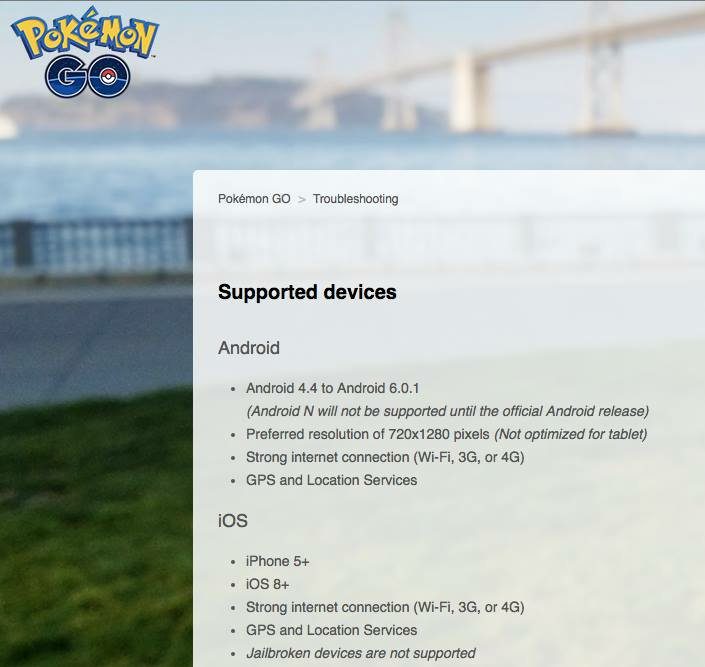 The official Pokémon Go website says the game isn’t optimized for tablets, so you have no choice but to stick to a phone that’s running on Android 4.4 to 6.0.1 or an iPhone 5 or later running on iOS 8+. Don’t worry, you’ll just need the basics: internet access and GPS/location services. However, certain smartphone models just don’t agree with Pokémon Go for some reason, so check your hardware first. Intel CPUs are not supported for some reason, and so are jailbroken devices. Sorry. Pokémon Go wasn’t released simultaneously worldwide. Certain countries, like Australia and the USA, got it before others, and a lot of people have been playing the game way before us. This might not be a big issue for some, but it certainly makes choosing a username way more difficult. Choose your name carefully and have a lot of variations in mind just in case! In the original Nintendo games, your first Pokémon will most likely play a crucial role in your lineup. 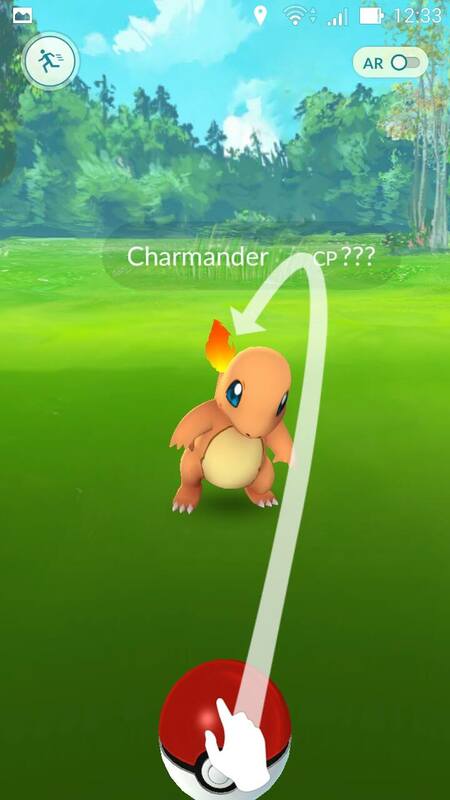 With Pokémon Go, however, it won’t really matter whether you choose Charmander, Squirtle, or Bulbasaur (or even Pikachu!) 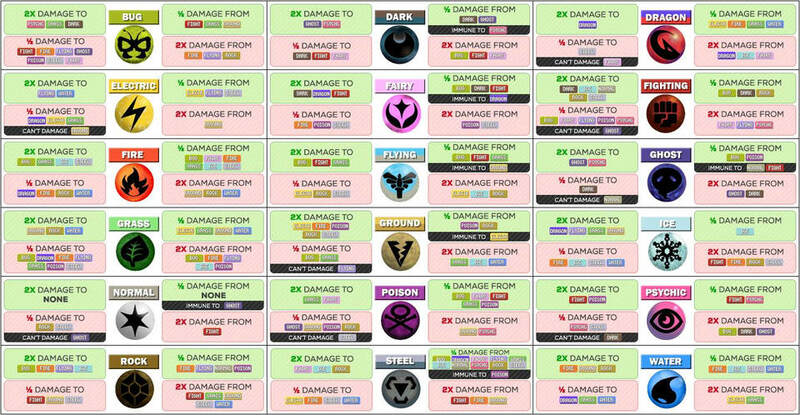 since you’ll most likely catch stronger Pokémon shortly after. It’s basically just an ode to the original game. Pokéballs, that is. It takes great skill to throw a Pokéball successfully, and when you’re just starting out, you’ll probably waste a lot of them. There’ll be a shrinking target circle on the Pokémon you’re trying to catch, and your goal is to have your ball land on the Pokémon when the circle is at its smallest. You’ll also get an XP bonus if you pull off a good catch, so practice your moves every chance you get! 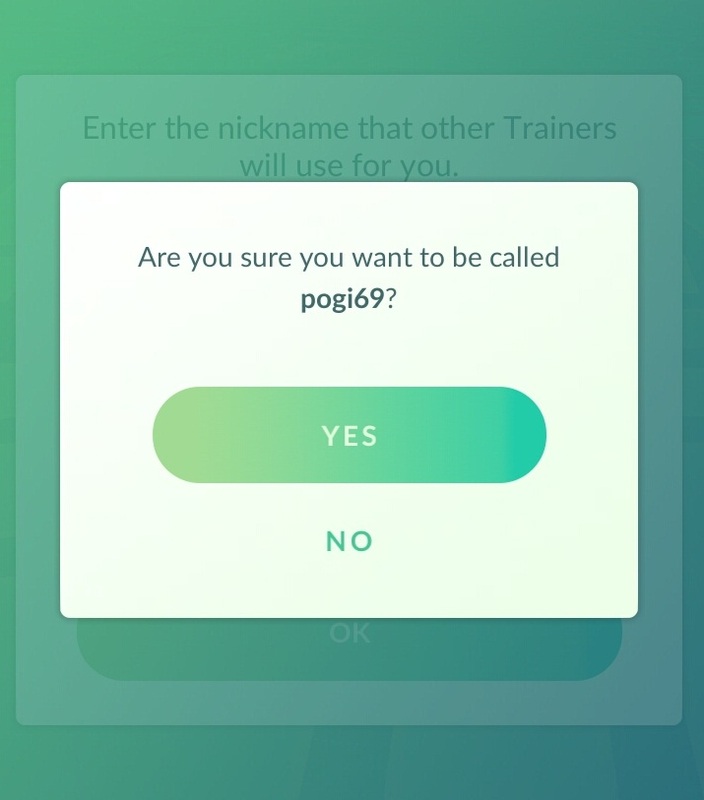 You may already have 20 Pidgeys, and at this point, you’re so sick of the damn bird. The thing is, catching Pokémon gives you Experience Points (XP), and you’ll get an XP bonus when you add a new one to your stable for the first time. You’ll also get Candy for every capture, which you can use to eventually evolve your Pokémon. To level up your Pokémon, just make sure you have the required amount of Stardust and Candy in the “Power Up” bar on its data page. However, we suggest saving your candy to evolve your Pokémon. To get more candy, just catch a lot of the same Pokémon and transfer it to the Professor, who’ll give you that specific Pokémon’s Candy in exchange. It’s a kinda morbid process when you think about it (where does the Professor get the Candy, hmm? ), but hey, no one said being the very best was an easy ride. Ash Ketchum had to leave Pallet Town in order to be the very best. In the same way, you can’t progress in the game without leaving your bed. There’s a tab on the screen that’ll alert you when there’s a Pokémon in your immediate vicinity, but more often than not, you’ll have to exert some legwork to look for and catch them. You also have to get out of your house to go to Pokéstops, where you can get Pokéballs and other items, and Gyms, where you can test your Pokémon-training skills. 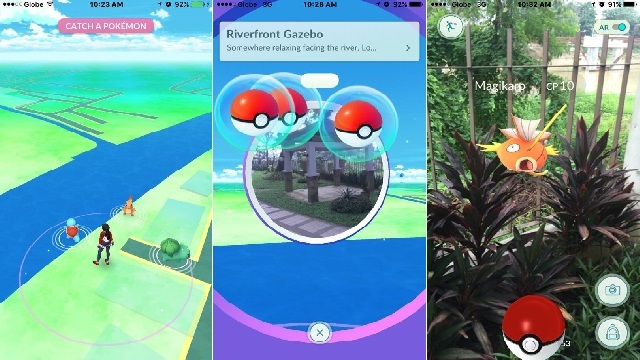 Pokéstops and Gyms can be found at real-life locations, so keep your eyes peeled for them! When you reach Level 5, you’ll have to pick a team: Valor (red), Mystic (blue), and Instinct (yellow). Once you join a team, you can assign your Pokémon to an open gym or to a gym controlled by your teammate. To train your Pokémon, just visit a gym controlled by your team and battle against the Pokémon there. Also, the battle format in Pokémon GO is vastly different from the showdown in the original game. Gym battles are determined by the Pokémon with the greater combat power (CP), a stat you can improve by training your monsters. Also, these matches are not turn-based—we just don’t have that kind of civility in the Pokémon world. You just have to tap on the enemy Pokémon as fast as you can to attack, and swipe to the left or right to dodge your opponent’s moves. No matter how high your Pokémon’s CP is, it can still be taken down easily when it faces a type it’s weak against. This chart should help you out! 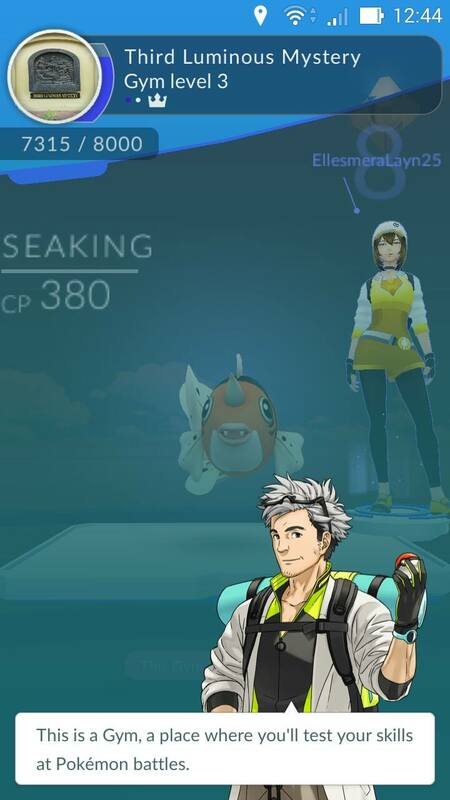 Sorry buddy, there’s no Nurse Joy to save your fainted critters in Pokémon Go. Instead, you have to cure your Pokémon “manually” by using Revives and Potions, which you can get at PokéStops. 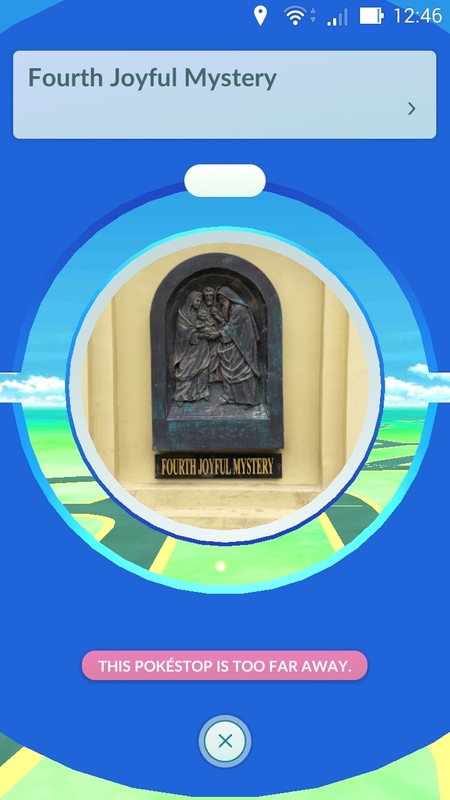 You have to visit Pokestops to get an egg. When you do get one, place it in your incubator and walk around to hatch it. And when we say “walk around,” we really mean walking for up to 10 kilometers. The greater the distance, the greater the chance that you’ll end up with a rare Pokémon. 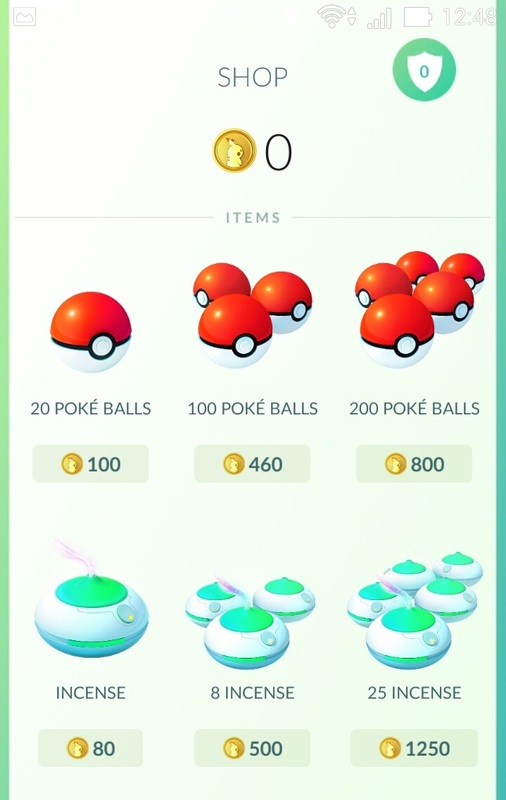 Aside from the Pokémon eggs, there are also lucky eggs, which you can either buy or get at Pokéstops. These babies let you earn double XP for 30 minutes, so use them strategically! It’s the in-game currency of Pokémon Go, and use these gold coins to buy incubators, potions, and other useful stuff. 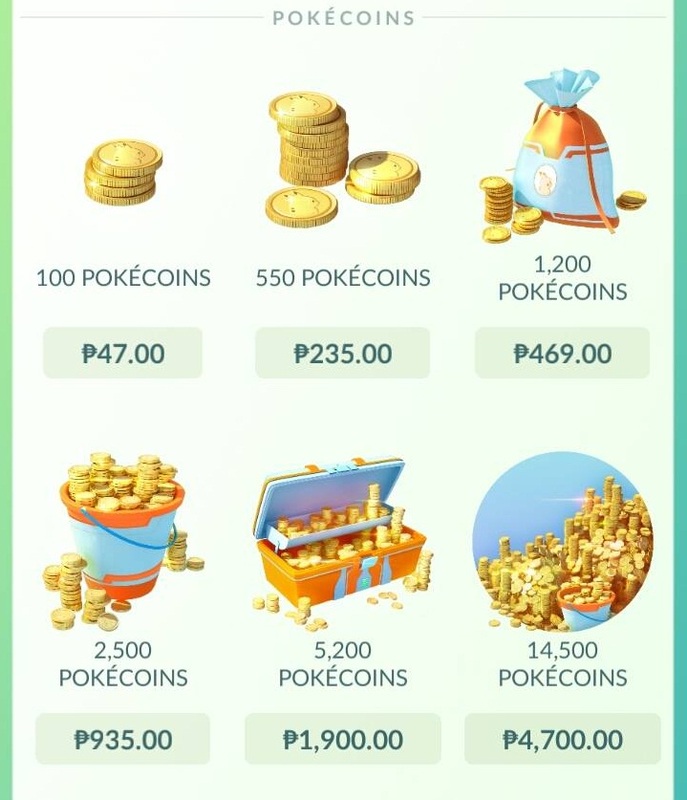 The easiest way to get Pokécoins is to buy them using real-life pesos, but if you’re too kuripot for that, you can also get coins by winning gym battles and taking over gyms. Pokémon Go is a lot of fun, but since it requires internet connectivity and GPS as well, it can take a heavy toll on your phone’s battery. Enabling Battery Saver mode, as well as turning off music and sound effects, can help. You can also turn off Augmented Reality (AR) features and dim your phone’s screen. If all else fails, just bring around a battery pack with you.